"It's being in the right place at the right time and taking advantage of your opportunities." 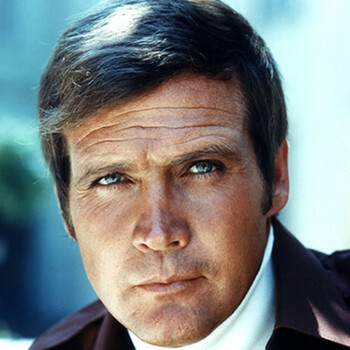 Lee Majors (born Harvey Lee Yeary, April 23, 1939) is an American film, television, and voice actor best known for his roles in The Big Valley, The Six Million Dollar Man, and The Fall Guy. Where you recognize him from depends largely which genre you watch the most of.